Showing results for tags 'sid sound'. 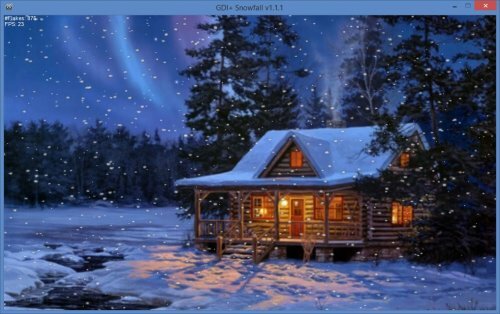 Simple snowfall using GDI+ & ASM. Thanks to Eukalyptus for the ASM codes. If the script runs too slow reduce the amount of flakes in line 48. For more information please visit the forum thread. Happy snowing.